10.9 Ivo was standing at the start of his favorite race on the 1000 m time trial track, where he has two bronze medals in world championships. There was little expectation of this success today, however, because this category was combined with two others. That’s why we expected Ivo to be somewhere around 10th place. 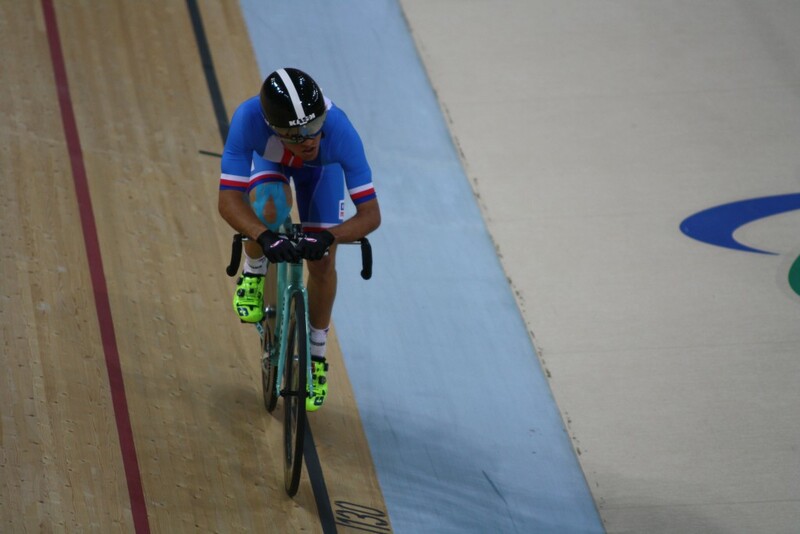 But Ivo ran his best time for 1 km this year and it earned him 8th place in the combined category. This result confirms Ivo’s growing performance and potential for Czech para-cycling in future years.